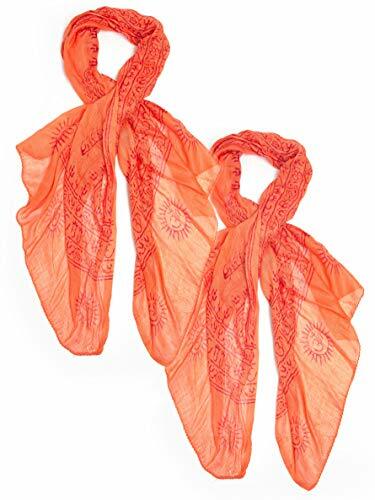 This 100% hand woven cotton scarf is thin, light and the perfect accessory for summer heat - something they know all about in India - and hand block-printed with mantras and Om symbols. These classic Indian scarves are perfect as a boho summer scarf to add a punch of color with meaning and significance. An Om scarf is a great accessory for yoga, meditation, prayer, protection and fashion. This product is a loose gauze weave that is hand loomed, variations are natural and part of the products unique charm. If you have any questions about this product by Bohomonde, contact us by completing and submitting the form below. If you are looking for a specif part number, please include it with your message.